We offer you to see our catalogue of products online. Click on the icon that expands to you our catalog in full screen mode. Use "esc" on your keyboard to end the browsing the catalogue. We apologize for the momentary malfunction browse the online catalog. For catalogue please contact us. Thank you for understanding. 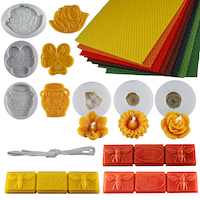 Our company is a manufacturer of HANDMADE BEESWAX CANDLES and HERBS PRODUCTS that are also handmade. Our complete products list you can see above in Catalogue of products online. 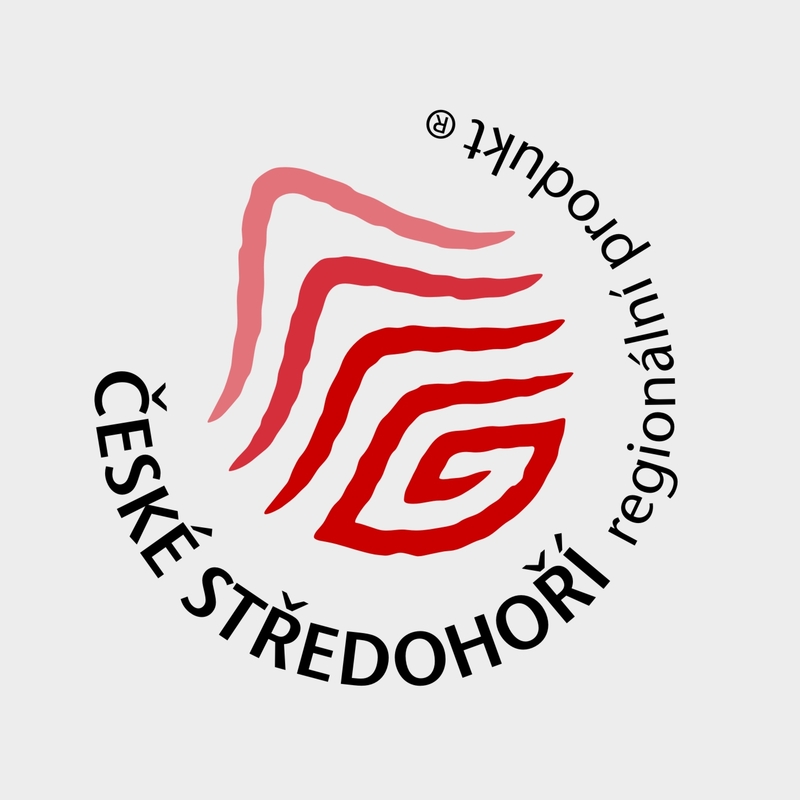 In 2015 our candles got a local certification of "Regional product České středohoří" in Czech Republic. 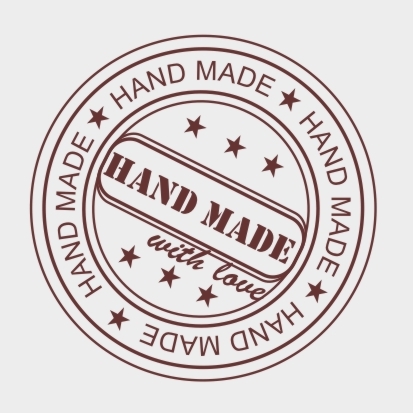 This certification is appreciation for traditional products. We are very pleased with us if you want to establish cooperation. or use our contact box below. Than we will send you answer your question and eventually a price list.